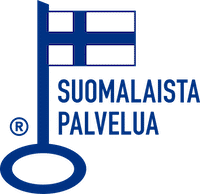 High-quality professional translation and interpretation service for official authorities, businesses and private individuals around Finland..
97,8% of those who responded our customer satisfaction survey would recommend us to others. Did you find what you were looking for? Can we help? You can leave a contact request by filling in your contact information to the form. By filling in the form you accept our privacy statement..